Paid ads in Google search results usually take up to 41% of all the clicks. No wonder you’re thinking about a PPC advertising to promote your brand or a specific product. Let me tell you a marketer’s nightmare. You’d crafted a landing page, created an ad copy, selected high-volume keywords to bid on, and held your breath waiting for a high profit. However, the time went… with your money. High click-through rates didn’t result in significant conversions. Unfortunately, the situation isn’t imaginary. Lots of well-thought-out campaigns fail for some very simple but not always obvious reasons. To fix the problem if it has already happened to you or to avoid it in the future, get ready to learn the five most common reasons for high CTR but low conversions. Before moving on to the subject, I want to warn you the article has nothing to do with CTA placement or picking the right color for your landing page. These are the basic aspects you should have been testing before you came to a conclusion your campaign isn’t converting. Keyword research is one of the most important steps you should take before launching a paid campaign. Showing up for the relevant queries is key to reaching your final goal – driving conversions. At this stage, most website owners make one common mistake. Being ready to spend a large sum on Google Ads, they select high-volume keywords to bid on. However, the higher search volume keywords have, the more general they usually are. 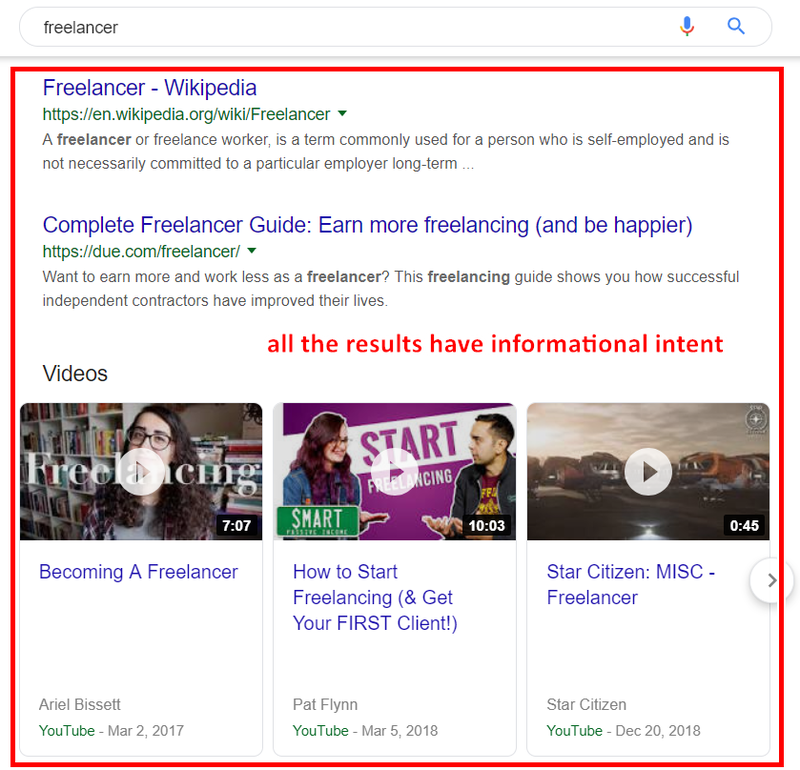 For instance, if you search for a ‘freelancer’ keyword, what are you expecting to find in search results? The query is so general, that it’s most likely that you’re looking for a description of the word. I was surprised to find an ad showing up for this query. It seems that its owner is one that experiences the problem this article covers. When searching for the right keywords your ads will rank for, make sure they fully describe the subject. Don’t focus on the search volume only, but pay attention to what websites typically show up for the keyword. Never underestimate long-tail keywords. Although they are less popular, being specific, they will drive you a relevant audience. Marketers always try to attract their target audience with engaging ads. They offer discounts, unique opportunities, free access, etc. However, sometimes these promises appear to be false. You see an intriguing ad offering you ‘50% discount on everything’, click through to see the page content, and realize that a 50% discount is available only when you order five items, and each should cost more than $100. In this case, many visitors that come to this landing page because of a great discount will return to search results. 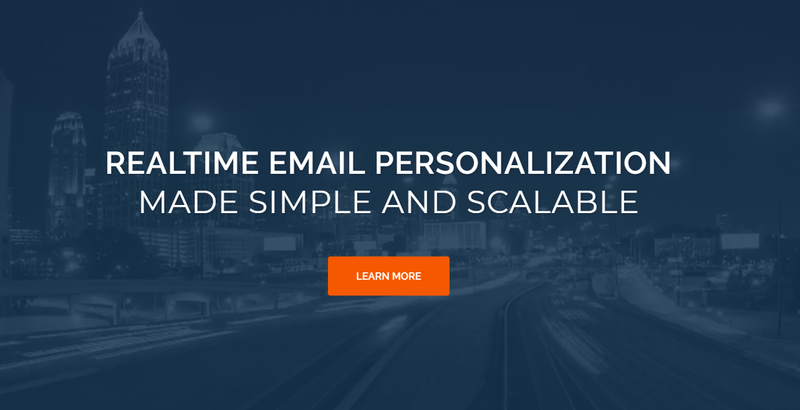 It’s the most common reason for your click-through rate to skyrocket while conversions remain low. If you promised the moon in your ad copy, but your landing page failed to fulfill users’ expectations, don’t expect high conversions. 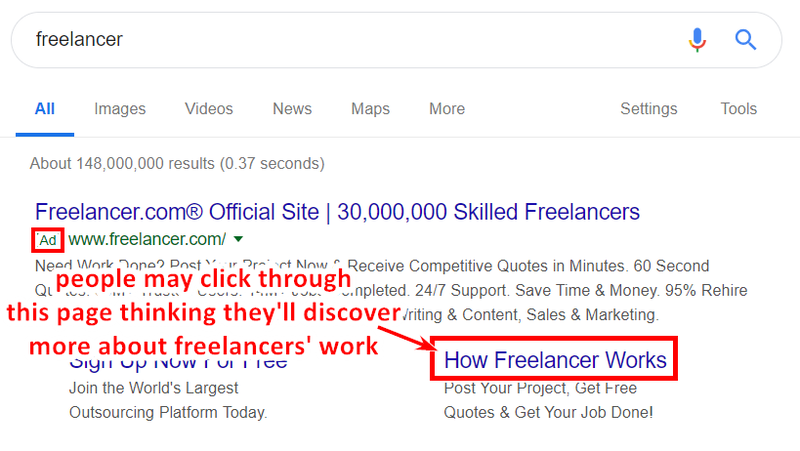 Moreover, ad copy and landing page disconnect may occur even if you didn’t want to trick your prospects. You could accidentally redirect visitors to the wrong page or simply overdo with your marketing creativity. The copy should be concise and convincing but not too rosy. Make sure your ad copy is tightly aligned with what your prospects are going to see on the landing page. Check whether you mentioned some crucial details of your offer in your ad and redirected people to the right page. Are you sure nothing prevents visitors from seeing your landing page content? First of all, check whether any technical issues occurred to your website. If your page doesn’t respond correctly or fails to display crucial elements, there’s no surprise it doesn’t drive conversions. What’s most important, always check the loading time of your landing page. Users don’t like to wait long, and most of them will come back to the search results page if they don’t see your page content in a few seconds. The last question you should ask yourself when optimizing your landing page: ‘Is my page mobile-friendly?’ As 70% of internet traffic comes from mobile phones, mobile optimization should be prioritized. Mind that responsive design isn’t always a way out. Even though the content fits the mobile screen, CTA buttons may still fail to be finger-friendly. To check your page loading time, you can use Google’s PageSpeed Insights tool. It will show you whether your mobile and desktop page speed is high enough or you should take efforts to improve it. However, the easiest way to quickly check the technical optimization of your page is to go with some site audit tool. With it, you can identify all the issues that your page speed, hurt mobile usability, etc. in one place. I choose Serpstat due to its Page Audit feature that lets me analyze a single page not spending extra limits. All you need to do is to add the URL in the Page Audit section and wait for the results. The report will estimate how well your page is optimized and point out the existing technical errors. Most of the users that come to your landing page have never heard of your company before. For instance, if you’re trying to convert people that are on the top of a sales funnel, ‘Buy now’ CTA isn’t enough. When a user faces your brand at first, he or she needs a detailed description of the offer, some social proof, or even a chatbox to ask questions. As nowadays every business has a bunch of competitors, people know that if they don’t find the answer on your page, they’ll find it somewhere else. So, not considering what a specific person might need at this stage of the sales process, you might miss out on lots of conversions in the process. Address your audience’s needs and dispel their concerns about your offer. Provide all the necessary information a person needs to move through the stages of the sales funnel. Offer demos, create videos, add a live chat, or anything that will help visitors easily make purchase decisions. Instead of adding the main CTA to the top of the page, Liveclicker starts from offering to learn more about their tool. When you scroll down the descriptions and testimonials, you eventually see ‘Request a demo’ button. A landing page itself calls a visitor to take some targeted action, so why adding a pop-up window that offers them something else? As pop-ups are known for hurting user experience (especially on mobile versions), your landing page isn’t the best place to risk. Of course, your landing page should be convincing and descriptive. But there’s no need in the wall of text, as nobody usually read this. Your offer should be illustrated with meaningful images, structured texts, or infographics. If you highlight the main points that will help your customers solve their problems, it’ll say more than your brand history in details. Form submission is the final step towards the target action. However, it often becomes the last step, as registration forms are rarely short and easy-to-use. Just try not to irritate your audience. Making people click through your ad is just halfway to achieving your campaign goals. Once you noticed that your high CTR ads aren’t converting, you can still change the situation. Keep in mind these five reasons why your landing pages might not convert as you’d like to revise your strategy and improve it before it’s too late. Adelina Karpenkova is a Brand Specialist at Serpstat, an all-in-one SEO platform. She loves providing actionable tips to help readers improve their marketing and SEO strategies. She thinks content marketing is the best mechanism to claim your expertise and build your brand. Connect with her on LinkedIn or Twitter.